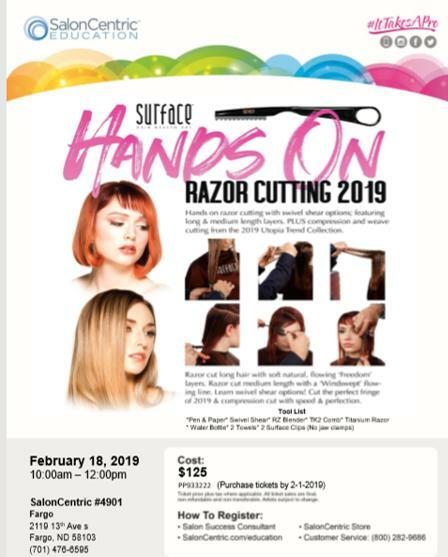 Quarterly complimentary program for Surface Salons to stay in the loop with Surface Hair and be the first to know about whats new and whats next! 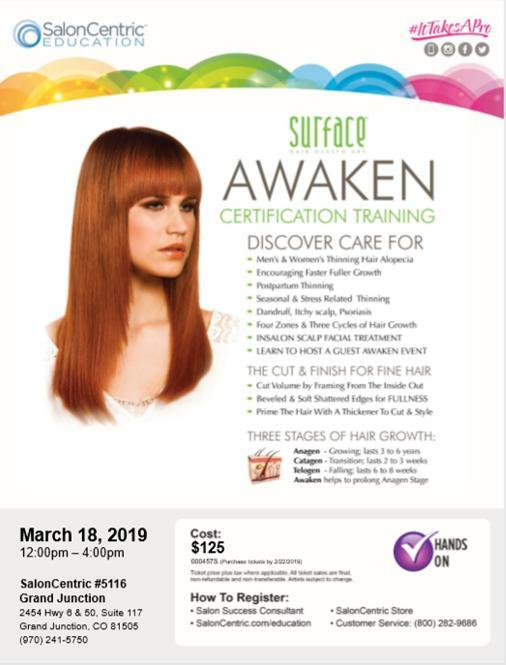 The Surface Advocate Program is a quarterly support program for salons & stylists to connect and thrive behind-the-chair with Surface Hair. 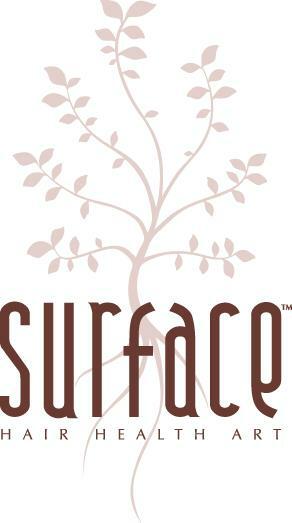 Join us for breakfast and learn about what Surface has coming up for 2019! This is for Surface salons or stylists in the Denver area. 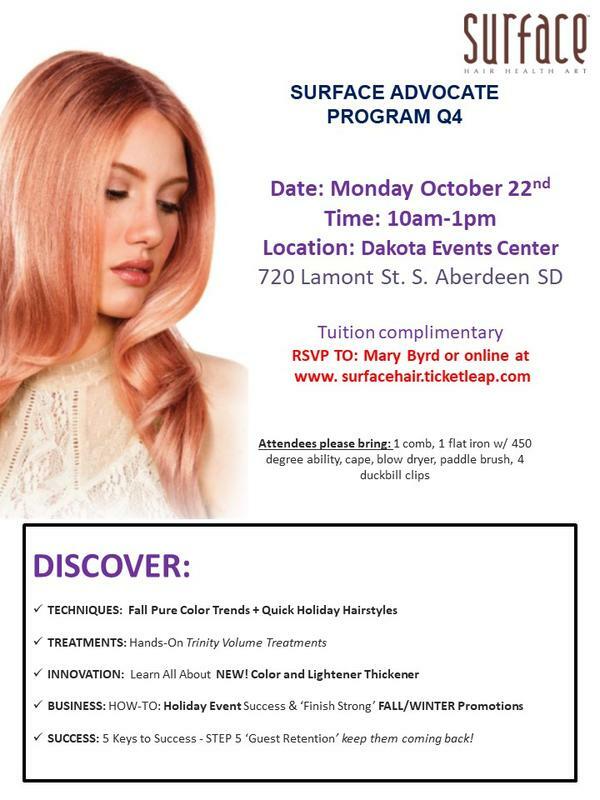 Please RSVP to srogers@surfacehair.com by Feb 4th. 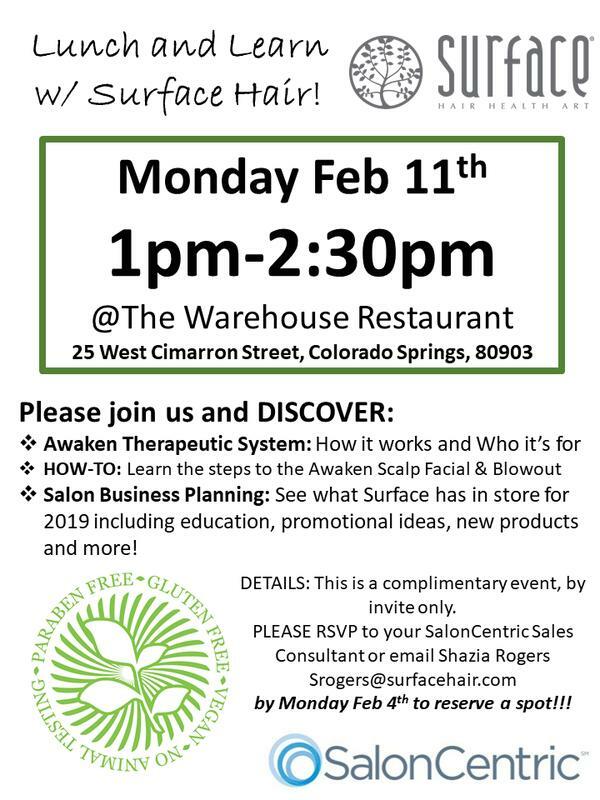 For Surface Salons and Hairstylists - join Surface for a lunch at The Warehouse Restaurant while you learn more about 'Whats New with Surface in 2019', including education and previews of new launches! 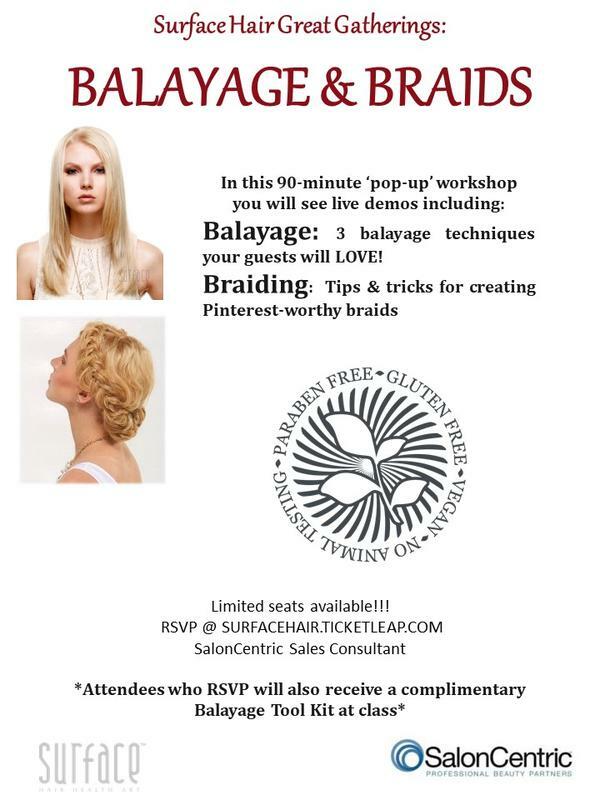 Free class where you will see demos on Balage Tips and Tricks, as well as a couple braiding techniques your guests will love!!! Q4 Advocate Program - RSVP now! MORE DETAILS COMING SOON!!!!! !